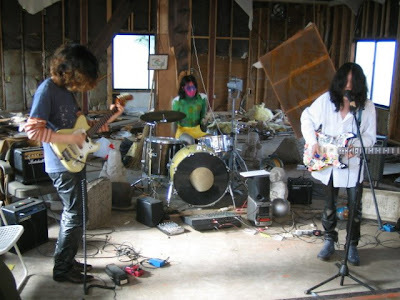 Green Milk From the Planet Orange are an experimental/prog-rock 3-piece from Tokyo, Japan. 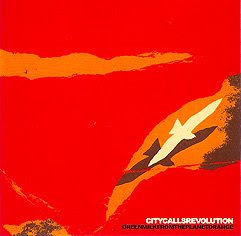 They came out of inactivity recently acquiring a new bass-player, which is good news, because their 2005 album 'City Calls Revolution' is preeeetty good. The vocals might take some warming up to, might not. Depends on who you are today. Really solid album, and with the band's recent tour dates, expect a new release in the not-so-distant future.